Please check out the services and offerings of our partners. They each have a reputation for excellence and we appreciate their generosity to help make this race possible. 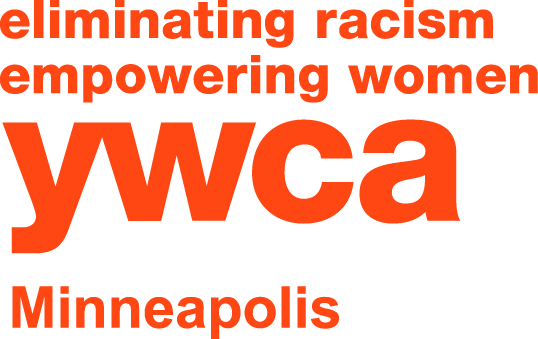 We invite you to sponsor or partner with the YWCA Minneapolis Women’s Triathlon. Join us in support of the only all-women triathlon in Minnesota and celebrate the strength in all women.  If you are interested in vendor opportunities or becoming an Event Partner, please email Rachael Weiker or call 612-215-4345. Boston Scientific transforms lives through innovative medical solutions that improve the health of patients around the world. As a global medical technology leader for more than 30 years, we advance science for life by providing a broad range of high performance solutions that address unmet patient needs and reduce the cost of healthcare. For more information, visit www.bostonscientific.com and connect on Twitter and Facebook. Precor’s mission is to develop personalized health and fitness experiences that help people live the lives they desire. “Fitness Made Personal” is a direct extension of the Precor Mission. Minnesota Public Radio (MPR) is one of the nation’s premier public radio stations producing programming for radio, digital and live audiences and operates a 46-station radio network serving nearly all of Minnesota and parts of surrounding states. Seward Community Co-op is a natural foods grocery and deli with local organic produce. Everyone is welcome at Seward Co-op! velofix is a convenient Mobile Bike Shop experience at your home or office. Every velofix Mobile Bike Shop is locally owned and operated by residents within those communities. Function MN is skilled, strong and effective. They understand the bodies of people in motion and use massage and acupuncture to help them function better. White Crane Design:Build is an award-winning Minneapolis firm specializing in mid-size residential remodeling. Pairing our values with our expertise results in meaningful living spaces that bring harmony to your home. Contact us to remodel your house into a place in which cherished memories are made. Luther Automotive Group is built on the foundation of dedicated, passionate and service-oriented individuals. This is why the Luther Automotive Group has been the authority on car service and sales since Rudy Luther started his first car dealership in Minneapolis in 1952. Sports and Orthopaedic Specialists, part of Allina Health are proud sponsors of the YWCA Women’s Triathlon. Each doctor specializes in just one or two joints of the body. Sports and Orthopaedic Specialists provides medical coverage for over 20 teams and clubs in Minnesota, including the Minnesota Twins Baseball Club. Sports and Orthopaedic Specialists was named as one of the top sports medicine practices in the nation by Becker’s Orthopaedic Review. Services are provided at Allina Health facilities such as Abbott Northwestern Hospital, which is ranked 13th in the nation for Orthopedics by US News and World Report. So whatever curve the road throws, we’re here for you. 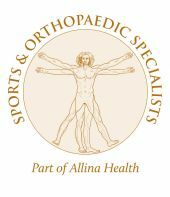 Sports and Orthopaedic Specialists-Allina Health is uniquely poised to serve the active female population. The providers and medical staff are committed to providing quality care to females at every level of activity, from young athletes to the elite, and all active women in between. Call 952-946-9777 or visit our website at www.sportsandortho.com for more information. St. Catherine University is committed to the development of effective, ethical leaders through study, practice and real-life experience. St. Kate’s is built on a tradition of strong women. They offer a learning environment that is collaborative and recognizes the contributions of women, past and present. Gear West Bike & Triathlon, Minnesota’s premier triathlon store, is the official bike sponsor of the Women’s Triathlon. While they specialize in triathlon and road bikes, they also carry bikes for the whole family. They enjoy working with all types of riders, from recreational to racing, beginners to veterans. They also stock a huge selection of bike and triathlon clothing for women and men, plus all the accessories you need to make your ride more enjoyable. On race day, Gear West Bike & Tri will have a mechanic onsite to help with any bike issues you may have. In addition, they will be at our Expo with close-out sales on women’s training and racing apparel. They have also supplied women specific bike as a top raffle prize, and we purchase many of our prizes through them as they are the Twin Cities area tri experts! TEAM LEANDA CAVE spearheaded by Four Time Triathlon World Champion, Leanda Cave. TEAM LC was created as an women’s ambassadorship program for both elite as well as amateur age groupers. Triathletes from all walks of life will make up the team and each will contribute in their own special way. The Park Nicollet Women’s Center in St. Louis Park was designed for busy women. You get care, comfort and convenience, and we bring all the services to you – in one location. Breast health is vital to overall health and well-being. At Park Nicollet Jane Brattain Breast Center, we understand that women may delay getting a mammogram because of their busy lives or fear of the unknown. For the past 20 years Sherwin Sieden and the dedicated team at Edge Marketing have been delivering exceptional promotional products to clients. Edge’s expertise and professional relationships brings our clients’ ideas to life. Endurance House Twin Cities is the newest Walking and Running Shoe store in the Twin Cities area. Come into Endurance House twin cities and experience our FREE shoe fitting service, the Personalized Movement Profile.